Our Keeley 1962X 2-Mode Limited British Overdrive has a wealth of great classic Bluesbreaker tones ready at a moments notice, so what could make it better? Here at Keeley we are not one to sit on a circuit, we constantly dream and imagine what else it could be. 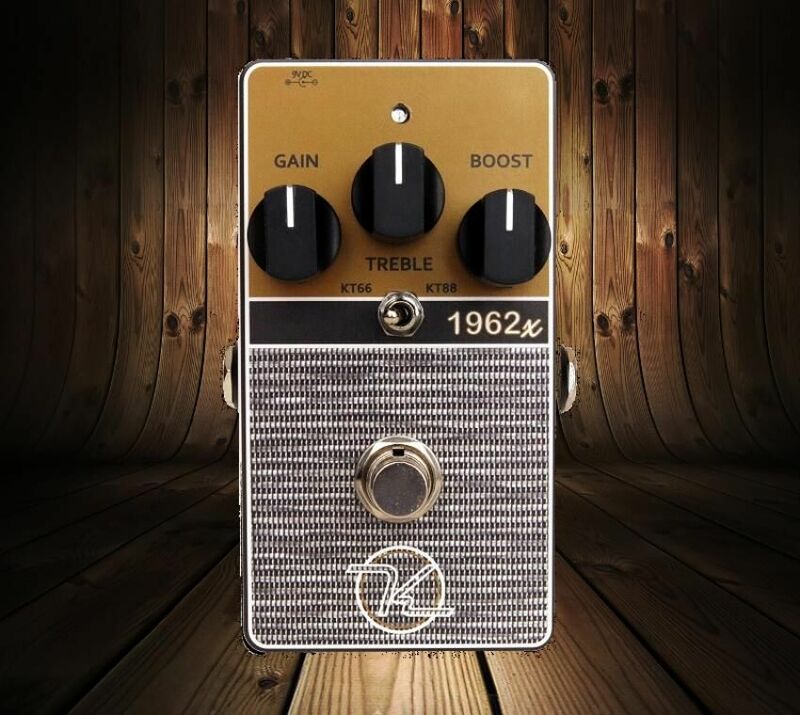 So we have come up with something more for the Keeley 1962, Introducing the 1962x. 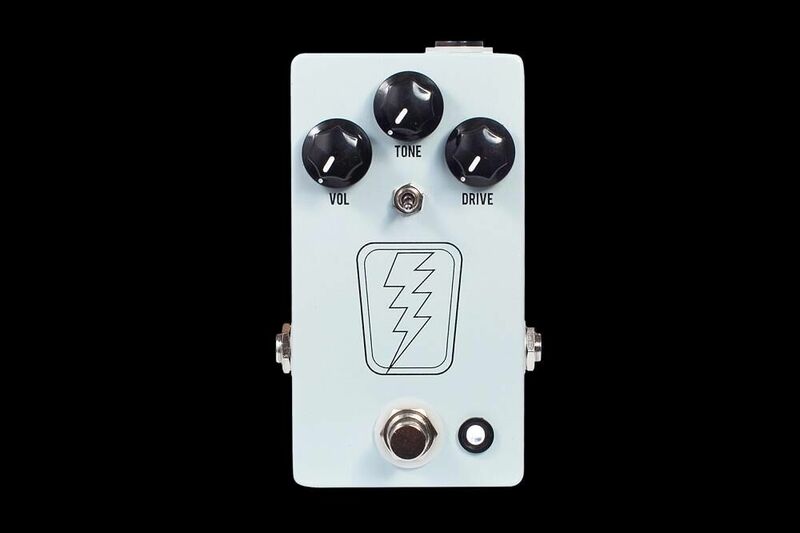 The 1962x is a limited version of our 1962, built in batches when we have the supply, with an additional “KT88” high headroom mode utilizing MOSFET clipping. In the “KT66” mode you will get the same performance and gain range you get in the standard 1962, from mild light breakup all the way to full saturation. In the “KT88” mode, a MOSFET transistor is inserted in the clipping stage to produce a higher output, and a more forceful, focused and meatier sound. 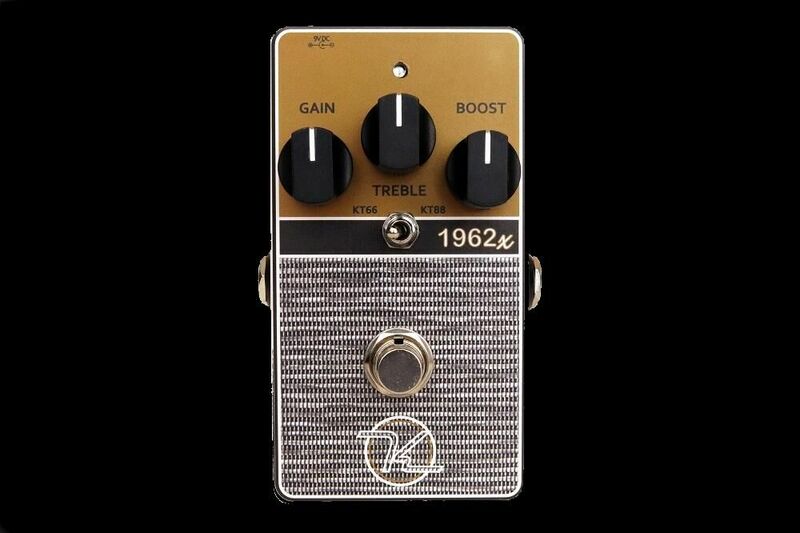 The KT88 Mode definitely steps the presence up a notch and acts terrifically to light up the front end of a classic tube amp (maybe even a Bluesbreaker?). 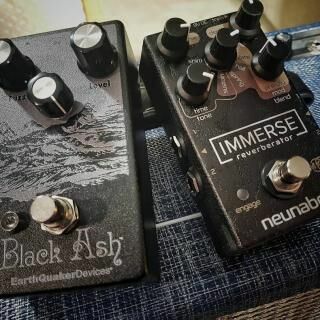 Take all of this and place it in a brand new graphic design featuring many classic Bluesbreaker design elements and you end up with an amazing sounding and looking pedal. We all know the power of British made black and gold amplifiers. Powerful, crunchy, classic. Now take the incredible tone of a blues breaker and wrap a Keeley Katana circuit around both sides of it and you have the Keeley 1962! 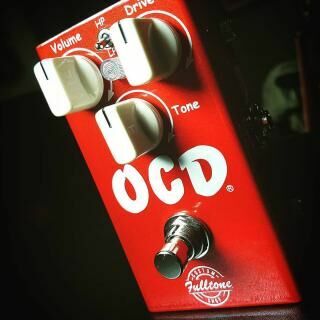 Yeah, it’s heavy, cutting, the very definition of classic distortion tones. Layering gain sounds is one of the most tried and true ways of getting a deep rich tone. A tone that has a smoothness to it, has sustain to it. It let’s you sing! That’s exactly what we’ve done here in this hybrid of circuits. We’ve taken one of the most popular boosters out there, the Katana, and split it in half. Using both JFETs like valves in a British amp, we create pre-amp and output tube distortions characteristics. 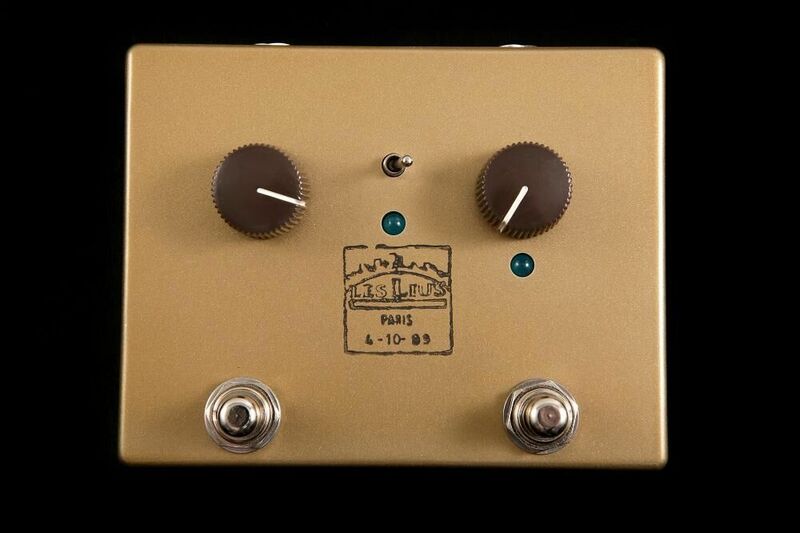 Got a Klon or Klone? This 1962x pairs up and creates an incredible tone. I dare say near perfect for leads. 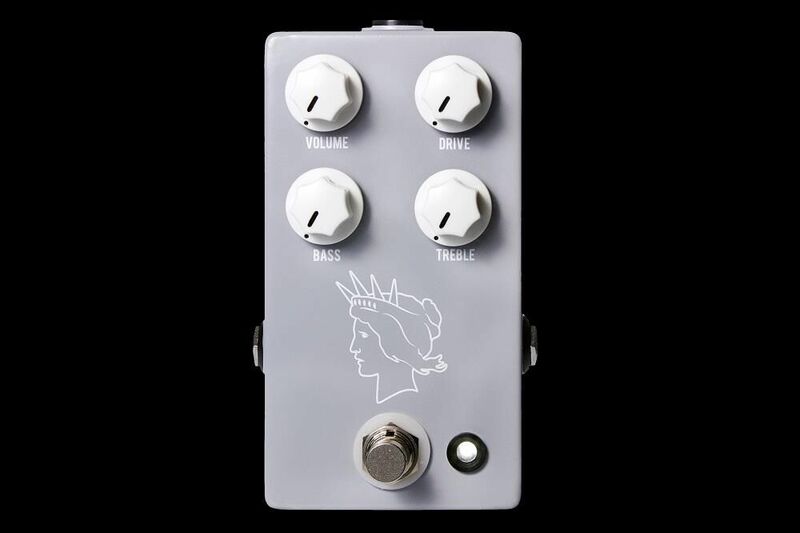 Check out John Mayer’s use of the Klon and a Bluesbreaker pedal. Now imagine that only better.